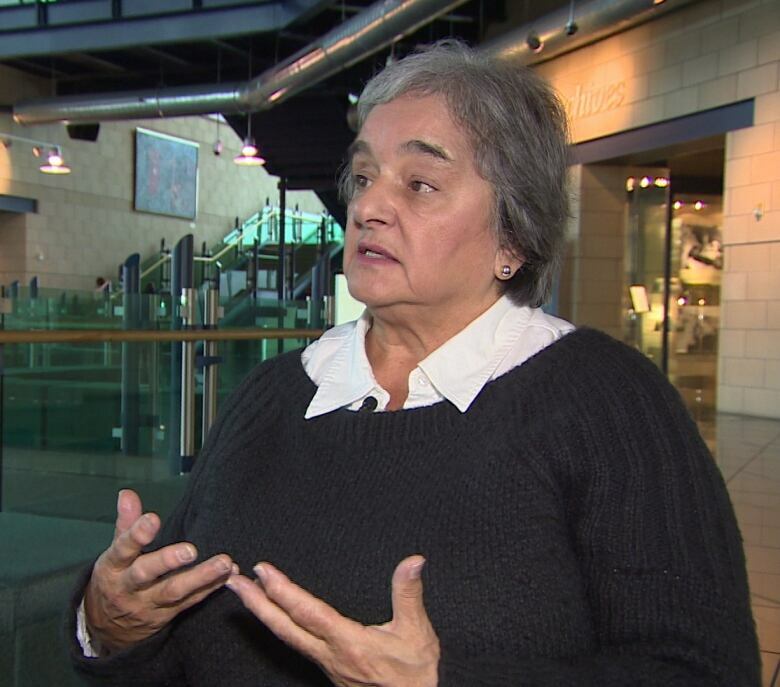 NDP MHA Lorraine Michael pressed the Ball government for answers after last week's revelation that there's no contract with Nova Scotia to supply power to the Avalon if the link to Labrador fails. Newfoundland and Labrador's backup plan if the Labrador Link goes down is all based on a wink and a handshake, and the NDP pressed the Ball government Tuesday on whether they're building strategies to turn that tacit deal into a contractual obligation. The short answer, according to Natural Resources Minister Siobhan Coady? The Public Utilities Board will decide what to do, and then she'll listen. "We're going to wait and see what they have to say," Coady said Tuesday, noting the PUB is currently reviewing a Newfoundland Hydro report filed in November that assesses risks to the province's power supply over a 10-year period, including what happens if power transmission from Muskrat Falls fails. NDP MHA Lorraine Michael pressed Coady for answers at the House of Assembly, calling the risk of rolling blackouts in the event the link goes dark a "possible crisis" that would be "devastating for the people and the economy of the Avalon peninsula." Coady deferred all inquiries about the lack of a contract with Nova Scotia supplier Emera, logistics of the transmission from Nova Scotia to the Avalon, and a potential $500-million gas turbine installation at Holyrood, saying the PUB review was expected to advise on those matters. "We will certainly be listening to their opinion," she said. The Department of Natural Resources stated last week that Emera had committed to providing 100 megawatts of power in reserve — if they have some to spare. On Tuesday, Coady expanded on that statement, saying Newfoundland and Labrador takes 100 to 150 megawatts "on occasion" through an arrangement with the Halifax-based utility company. Coady told reporters she has faith in the PUB's recommendations in case of a supply failure from Labrador once Muskrat Falls comes online, but it hasn't prevented her from fretting about the prospect of shelling out millions for a local backup generator, a possibility raised by the province's consumer advocate. "Certainly it all gives me worry. 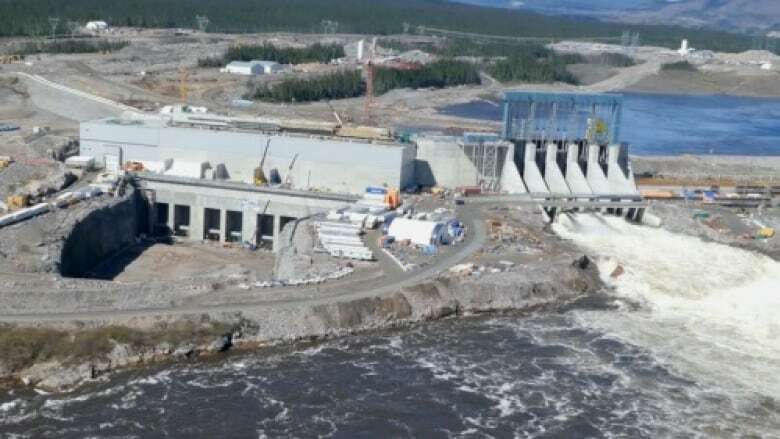 Muskrat Falls in general has given me worry," she said. "[But] we'll cross that bridge when we come to it." 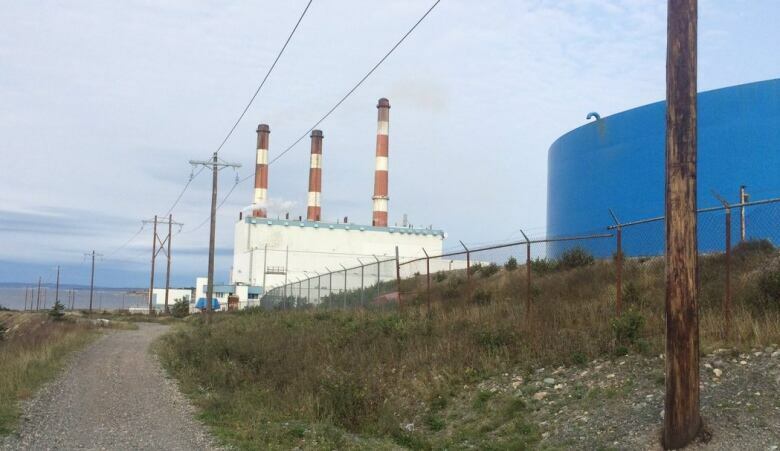 Last week, both consumer advocate Dennis Browne and Andy Wells, a former head of the PUB, questioned the reliability of backup supply from Emera, an arrangement NL Hydro said was in place in 2011. "It seems that we were sold a bill of goods," Browne told CBC News. "There is in reality no backup plan in place to bring electricity during the winter months when we need it most, if the Labrador link fails."